Our January club meeting will be our usual January meeting where we have a system comprised of club member components. We’ll be featuring reel-to-reel and cassette as well as CD. Come along to enjoy some great music and great company. And if you like, feel free to bring your favourite music on R2R or cassette. Of course, you’re always free to bring the usual CD/SACD and flash drives for our BYO session. Revox A77 Mark IV reel-to-reel (with Dolby B). We will also have several reels of music (all genres), presented by club member John Way. Refer to http://www.reeltoreel.de/worldwide/A77DolbyE1.htm and http://en.wikipedia.org/wiki/Revox. Nakamichi 700 Cassette deck plus music cassettes (all genres), also presented by club member John Way. 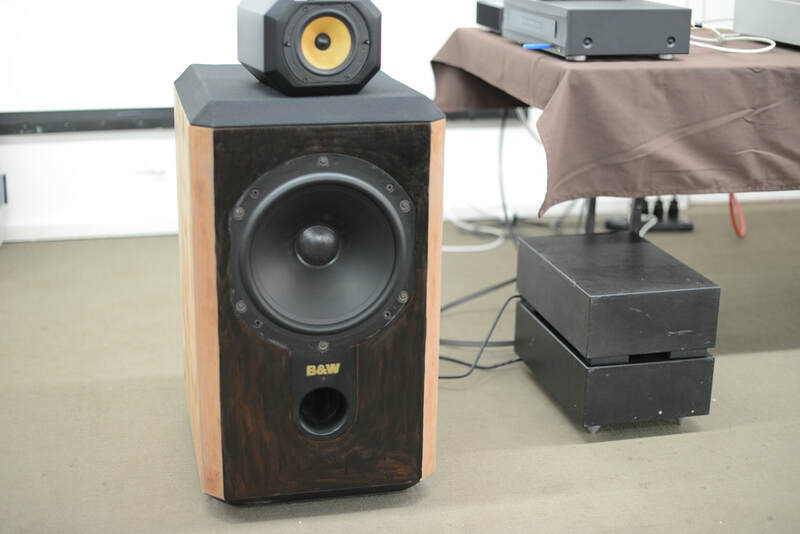 http://www.northcreekmusic.com/B-W_Crossovers/b-w_crossovers.html and http://www.stereophile.com/floorloudspeakers/506/index.html. Speakers provided by club member Steve Polley. 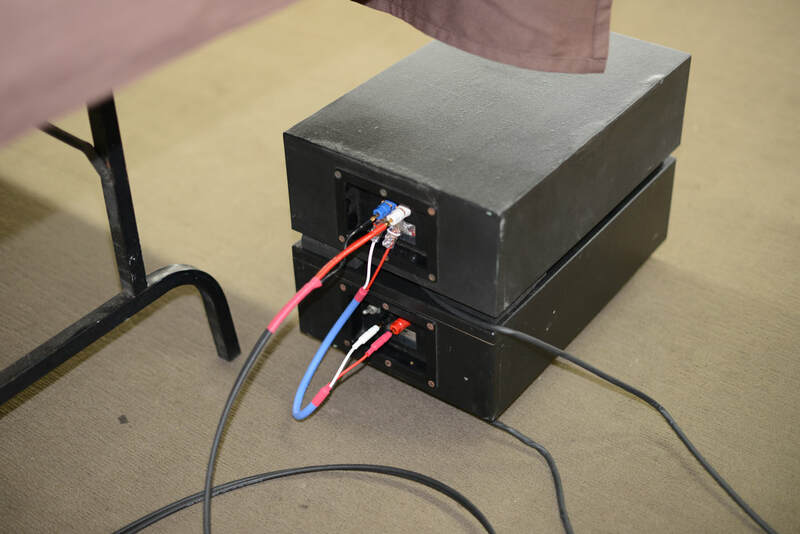 Classe CP800 preamp – connected to the power amp via Vertere XLR. Refer to http://www.classeaudio.com/products/cp-800.php and http://www.stereophile.com/content/class233-cp-800-da-preamplifier. Preamp provided by club member Steve Polley. Nord ONE NC500 Mono amps. Refer to https://www.nordacoustics.co.uk/product-page/nord-one-se-up-nc500mb-mono-block-black-single. Amps provided by club member Steve Polley. 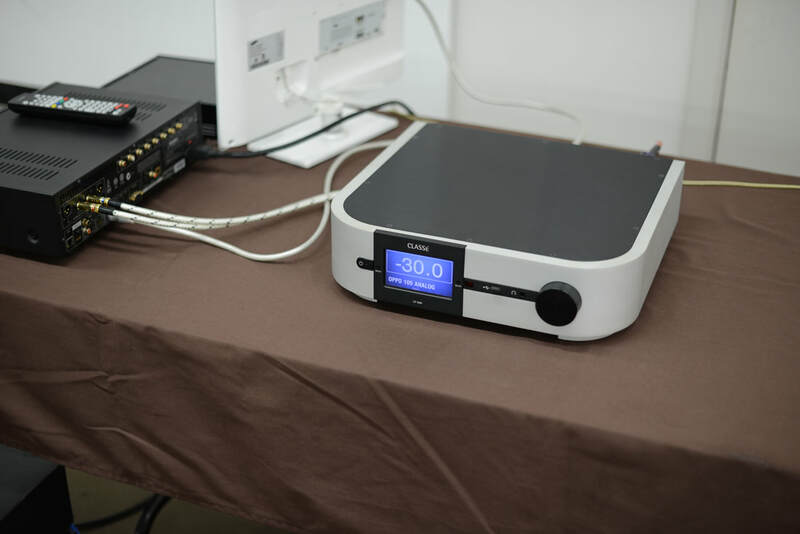 Our shiny disc source for our BYO session will be an Oppo BDP-105D multi-format player. Oppo provided by club member Steve Polley. The second half of the music sessions will be our popular BYO. Members and guests are welcome to offer music to share with us all. So bring along your favourite music on R2R or cassette if you have some tapes, alternatively CD or USB thumb/flash drives. Sorry, no vinyl this month. All we ask is that the music and recordings be interesting. We'll ask you to tell us a little about the artist/recording before it is played. Tracks over 6 minutes will be faded out, to give everyone a fair go. Our January club meeting didn’t go to plan… at all..! Due to the Christmas break, it’s difficult to get a distributor/dealer/manufacturer in to present (they need holidays too! ), so we typically always have a system comprised of member’s gear. 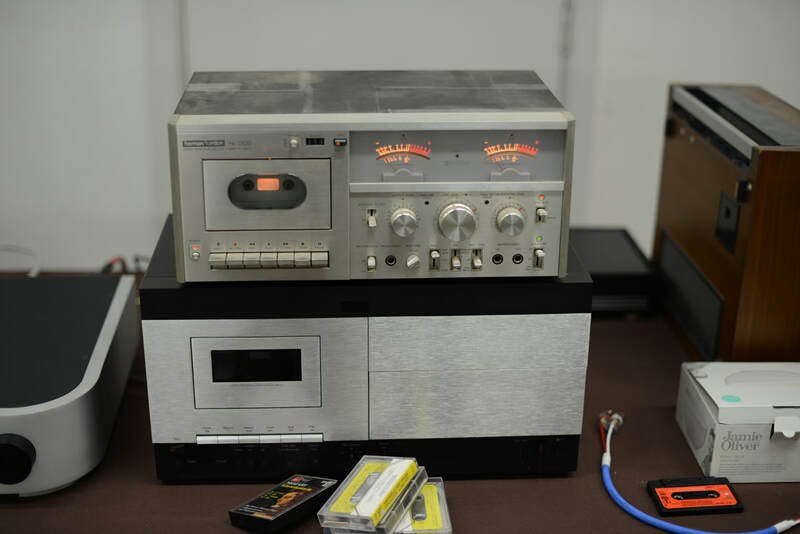 This January we organised to have a Revox reel-to-reel deck and two cassette decks brought in, plus of course the B&W 801 S2 speakers with the North Creek cross-overs. Well, it turned out we forgot to bring the proper power cord for the Revox (it’s an older style plug and not at all compatible with today’s plugs), so we couldn’t use it. 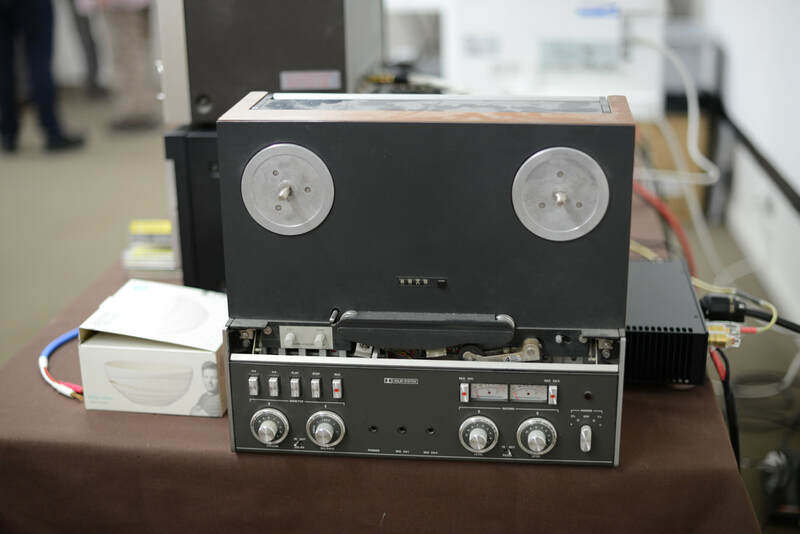 And then we discovered that neither of the cassette decks worked! One had loud hum in the right channel – the other had virtually no volume. Fortunately, we were able to get the B&W speakers with the new cross-overs working properly without blowing anything up! So we had a system, just not the one we expected or hoped for. The sound of the rebooted B&W (with the new cross-overs) was quite different – bass was tighter, midrange opened up and the treble had more sparkle. It was a remarkable improvement which brought the aging B&W’s into the modern age. That said, that can mean that some people won’t like it because it is no longer original – but equally remarkably no one wrote on their feedback form that they didn’t like the sound! So our entire meeting was spent listening to member’s and guest’s music. We listened to quite a variety of music, reflecting the eclectic and varied tastes of the members. All was good. And of course, we had fun.